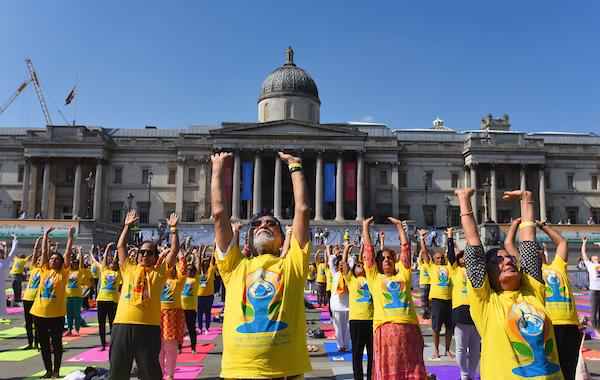 The High Commission for India selected JR event Services to produce and manage their Trafalgar Square based International Day of Yoga event. Providing full turn key Event Management and Event Safety package for this daylong event. 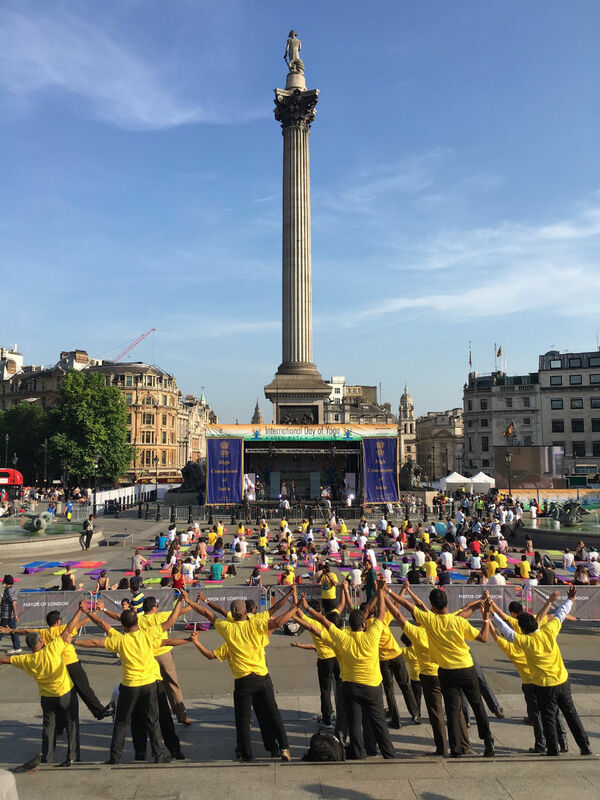 Infrastructure included a 60 sq meter main stage and a dedicated yoga area for 200 yoga enthusiasts to take part in practical sessions throughout the event.